To sum it up for this year, it was all a blur for me. Time came and sped by me while I went on and about my daily life. While I am still a collector at heart-- along the way, I have accumulated more Sanrio items to add to my collection. As I trade my old storage bins for newer and sturdier water proof bins, I have been trying to conserve and make more room for my ever growing collection. It hasn't been easy trying to find more space, but I needed to think long term plans until I can find a more appropriate way of displaying everything in the future. While I was planning my future, two major Sanrio events has happened: The Sanrio Festival tour and Hong Kong's Sanrio Game Master event. It might not be as good as Hello Kitty Con, but it was another exciting adventure to take on with open arms. With these two smaller events have passed, there are two items that stood out for me this year. There wasn't anything outstanding from the Festival tour, but there is one item that came from Hong Kong's Sanrio Game Master. 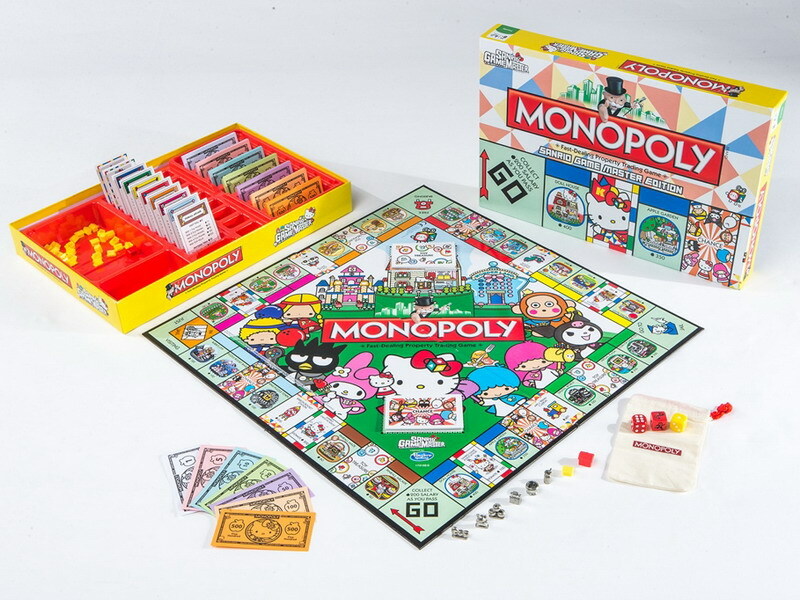 It's the first ever Monopoly with **not** just ONLY Hello Kitty! This masterpiece of such grandness is the holy grail to all shrines out there -- well, for Hello Kitty collectors out there if you have to be specific about it. The Queen has risen and it puts a whole new meaning to our love for the kitty. We all have been blessed by Sanrio and Tokidoki for the splendid wonder that they have graced upon us all. 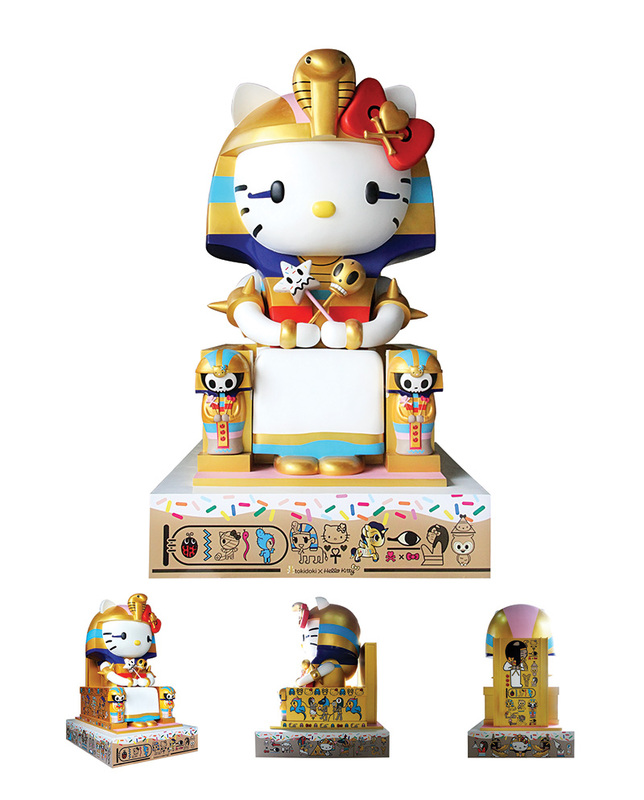 So HK lovers, kneel before the Queen and pay your respects. Show her your love because this fandom is going on a whole newer level of obsession.